Some projects require a wealth of functions in a single device. The friendlyway empire 22D is the right system for this. The housing of the friendlyway empire 22D reveals at first glance what it is about. Extensive space for a lot of options in a stable and robust housing. Easy access to the built-in components is ensured by the easy forward-forward front. 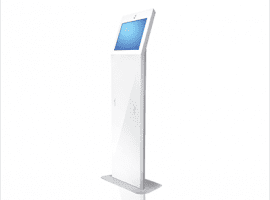 The system is designed for projects with extensive peripheral equipment. Functions such as e.g. Color printing up to DIN A4, digital information storage and retrieval on different storage media such as barcode, chip / magnetic cards and RFID are realizable. 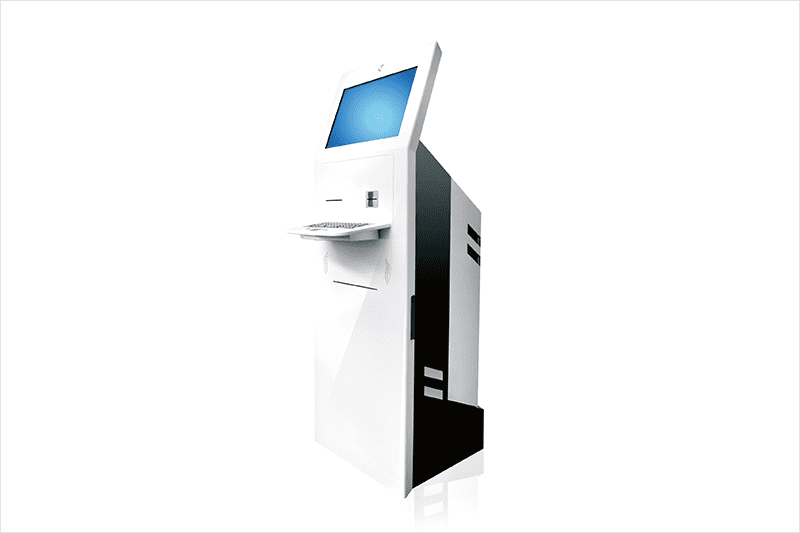 The friendlyway empire 22D is particularly suitable for payment transactions in electronic form or even with cash. Many functions that only a few systems can combine at once. Projects with very individual and high demands on the functional diversity are best implemented with the friendlyway empire 22D. Input, output and processing of information and content through different input forms and storage media. 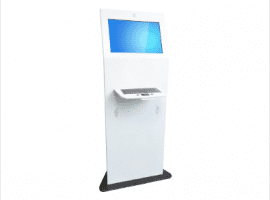 Enhanced customer loyalty through a self-service terminal according to your functional requirements. Independent processing of sales processes by your customers at the self-service terminal. Printing of tickets and tickets.